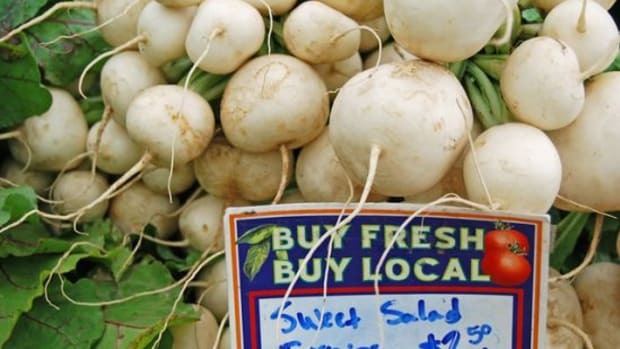 Credit goes to the 2014 Farm Bill for what’s an historic $78 million investment into local food systems including farmers markets, processing facilities, distribution services, and other local food business enterprises, the USDA has announced. 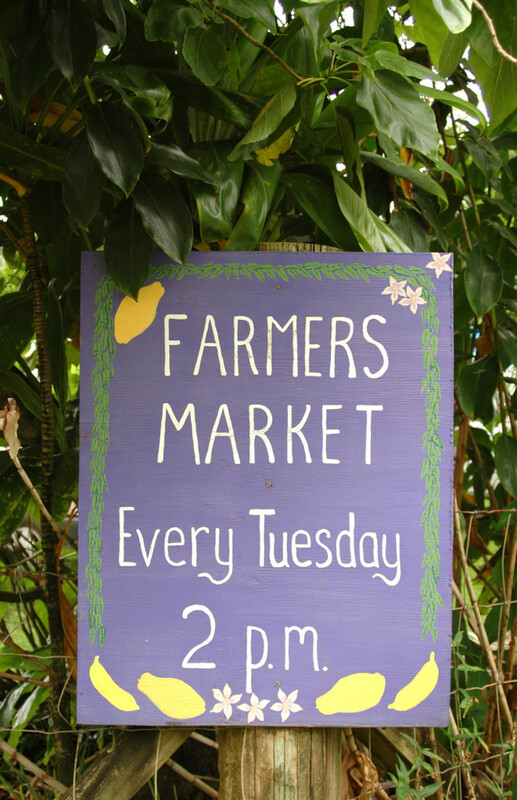 Funding comes from the Farm Bill’s requirement for the USDA to allocate five percent of Business and Industry program loan guarantees for local food based projects. 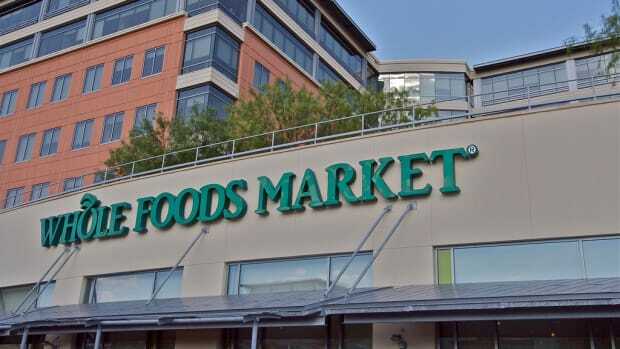 “The B&I program has the authority to fund local food infrastructure in urban areas as long as the project supports farm and ranch income and expands healthy food access in underserved communities,” the agency said on its website. "The 2014 Farm Bill has given USDA new tools, resources and authority to support the rural economy," Vilsack said in a statement on the agency’s website. 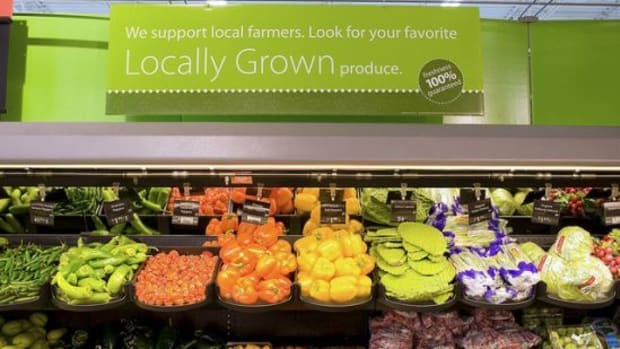 "Consumer demand for locally-produced food is strong and growing, and farmers and ranchers are positioning their businesses to meet that demand. As this sector continues to mature, we see aggregation, processing, and distribution enterprises across the local food supply chain growing rapidly. 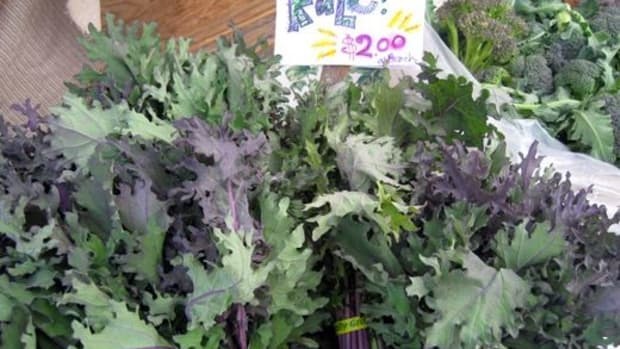 These historic USDA investments in support of local food give farmers and ranchers more market opportunities, provide consumers with more choices, and create jobs in both rural and urban communities." 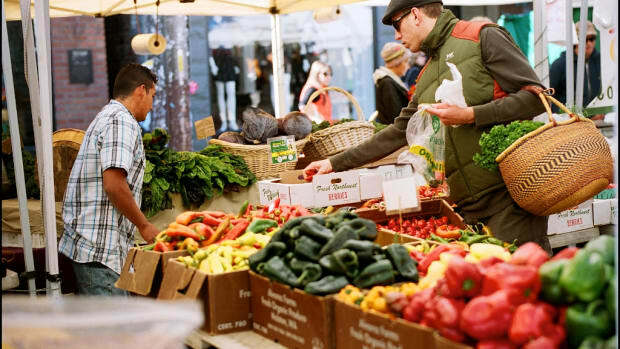 Funds to support the nation’s local food systems tripled as a result of the 2014 Farm Bill under the Farmers Market and Local Foods Promotion Program. 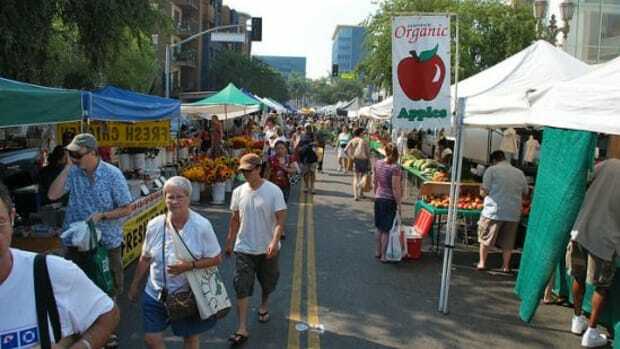 $30 million will be made available to farmers markets across the country as well as “other direct producer-to-consumer venues,” the agency said. 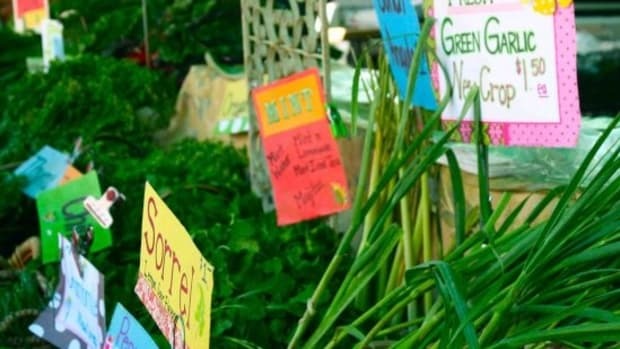 The program will open up close to $50 million loan guarantees for various other types of local food projects. 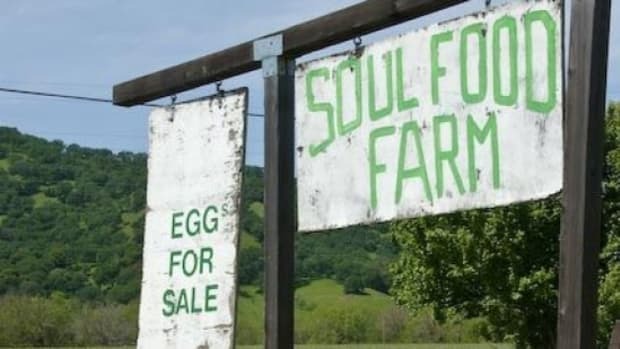 The funding is now available “through USDA&apos;s Rural Development&apos;s Business and Industry Guaranteed Loan Program, and through competitive grants via the Agricultural Marketing Service&apos;s (AMS) Farmers Market and Local Foods Promotion Program,” the agency said. Applications for the loans and funding will be accepted on a rolling basis, and details about applying for the funding are available on the Rural Development website. Applications are due June 20, 2014.